Hi, we’re Start, an Aussie owned telecommunications provider. We deliver brilliant business data, voice and networking solutions and back you up with an expert support team. 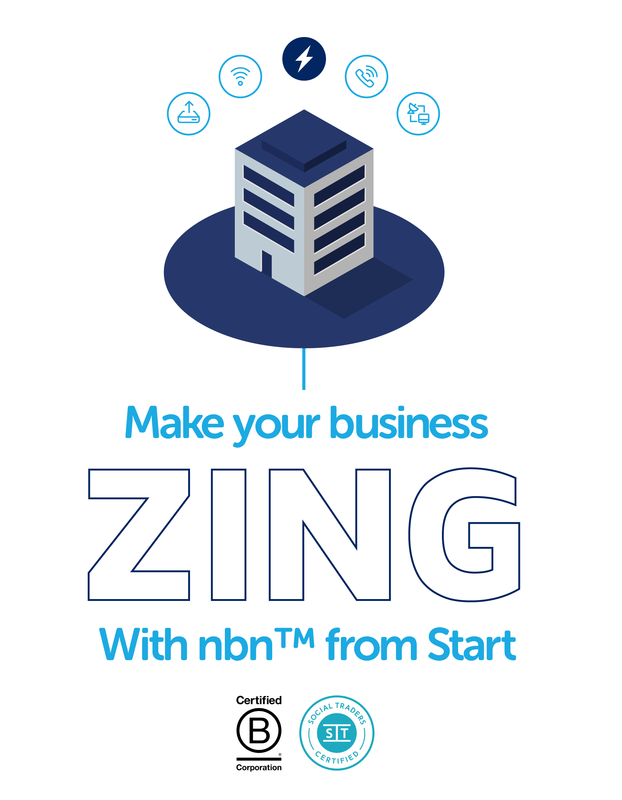 What's more, we direct a share of profits towards funding the home internet connection for disadvantaged Aussie families. Reliable business communications services backed up with expert support. Start have been great. My business is set up to run seamlessly across all of our sites, I feel confident we’re in safe hands. Nice! You can get our Bundles at your address.